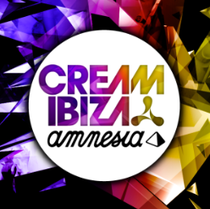 Cream Ibiza recently announced the next wave of acts for their 2013 season at Amnesia Ibiza including AN21 & Max Vangeli, Dimitri Vegas & Like Mike, Benny Benassi, Otto Knows, Ørjan Nilsen, Thomas Gold, Super 8 & Tab, Deniz Koyu, Danny Avila, NO_ID, Danny Howard, D.O.D, Adam Sheridan and the Cream Ibiza residents. This season Size Matters will be taking over the Mixmag Terrace for the first part of two closing parties on Thursday 12 September headlined by a very special guest to be announced soon plus Size Records very own AN21 & Max Vangeli. Completing the Closing Party Part 1 line-up is Norwegian prodigy Ørjan Nilsen in the Main Room joining Above & Beyond, Gareth Wyn and Jordan Suckley. 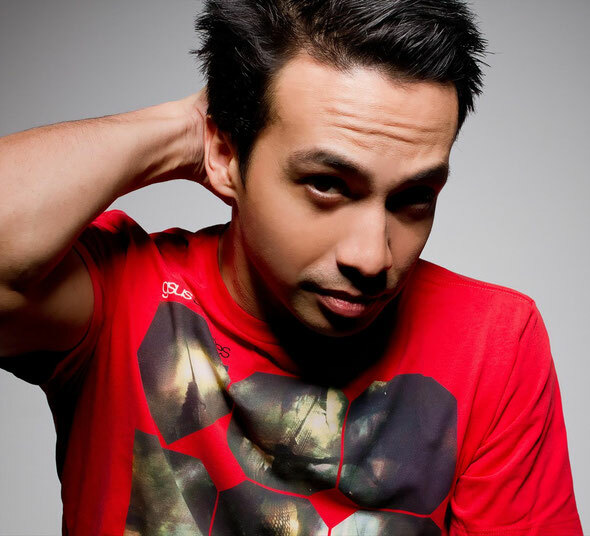 Making their Cream Ibiza debut are Dimitri Vegas & Like Mike, who will be joining Laidback Luke for his SuperYou&Me takeover on the Mixmag Terrace on Thursday 5 September. Other acts announced on the Mixmag Terrace with Luke include Eddie Halliwell who plays a special terrace set on Thursday 27 June and special guest Benny Benassi who will play at Part 2 of the closing parties on Thursday 19 September. Plus there’s also a debut set from NO_ID on Thursday 29 August. This year the Mixmag Terrace will also play host to a very special ‘vs’ party on Thursday 20 June where they will be putting some of the hottest artists of the moment together for a night of back to back sets. Taking part in this special series will be ‘Million Voices’ producer Otto Knows vs Axtone’s Thomas Gold, Refune’s Deniz Koyu vs Billboards ‘One To Watch’ Danny Avila and BBC Radio 1’s Danny Howard vs D.O.D. Topping up the trance line-up is Anjunabeats’ label artists Super8 & Tab in the Main Room on Thursday 27 June whilst Adam Sheridan returns for three dates across the season.